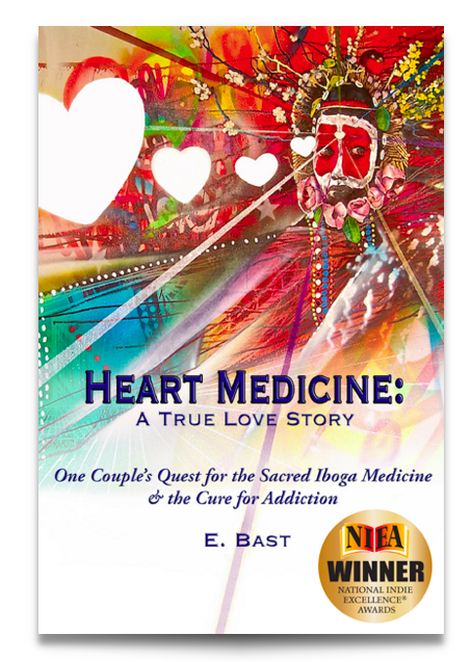 Pathways Radio with Paul O'Brien: Elizabeth Bast, "Heart Medicine: One Couple’s Quest for the Sacred Iboga Medicine & the Cure for Addiction"
Elizabeth Bast is the author of the new book, Heart Medicine. A True Love Story: One Couple’s Quest for the Sacred Iboga Medicine & the Cure for Addiction about healing with iboga medicine. 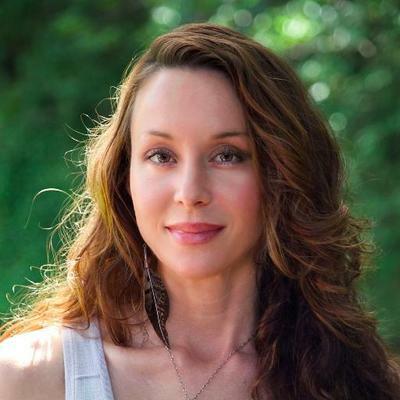 She is a San Rafael, California-based writer, poet, yoga and meditation teacher, performance artist, healing artist, musician, and holistic life coach specializing in entheogenic medicine integration, addiction recovery, and women’s empowerment. She has experienced the Missoko Bwiti initiation and Rite of Passage in Gabon, Africa, and is an iboga facilitator training with the Bwiti tradition. Elisabeth studies the medical safety aspects of iboga treatments with Jamie McAlpin, RN, of IbogaSafe and co-creates collaborative works of visual and performance art with her husband, artist Chor Boogie.